Lamb is one of the most characteristic products of Ibiza, being closely linked to the countryside, its landscape and traditional gastronomy. However, ensuring the commercialisation of this meat and the survival of sheep is still a pending issue. Lamb is a very popular meat on the island, and reserved especially for two festivals: Easter, coinciding with the breeding season, and Christmas, taking advantage of the autumn pastures. Its availability is subject to the sheep’s natural breeding cycle (spring and autumn). Ibiza’s lamb is characterised by being bred outside and feeding on natural pastures, which in turn increases the quality of its meat, currently differentiated by the guarantee stamp “Cordero de Ibiza” (Ibiza lamb), offered by 8 butchers who are supplied by small farms in Ibiza. The meats are classed as lamb (up to 13 kg) and, although more limited, milk-fed lamb (up to 7 kg). 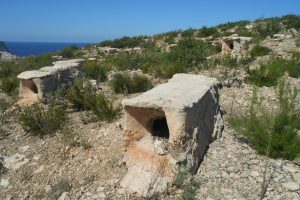 Ibiza preserves its own breed of sheep, adapted to the island’s Mediterranean climate: resistant and with wool valued since the Carthaginians. Unfortunately, this breed has been slowly lost due to crossbreeding with other species better prepared for the production of meat, currently leaving it in a situation of near extinction. Nonetheless, the “Asociación de Oveja Ibicenca” (Ibizan Sheep Association) is making numerous efforts to save the breed and trying to distinguish it on the market. ‘Sofrit pagès’ is one of the star dishes of Ibizan cuisine, made with the most precious produce from Ibiza’s countryside: lamb, red potato and chicken. 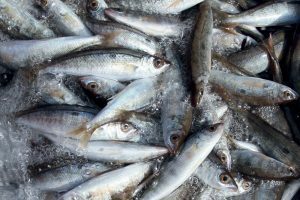 According to traditional chefs, this dish needs to be made with patience and care when it comes to selecting and prepping each of its ingredients. 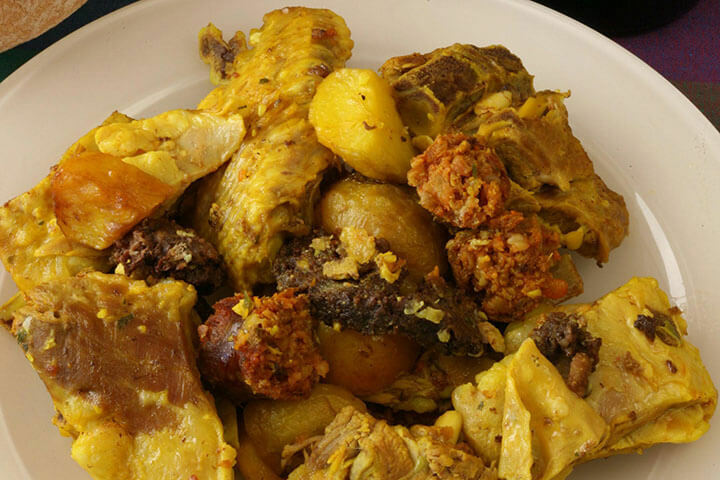 Nothing is wasted from the lamb; a low cost and delicious dish is prepared with the offal, known as ‘frit de freixures’. 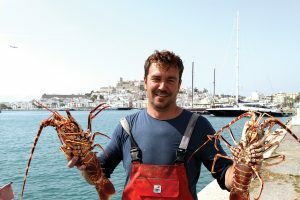 Ibiza’s livestock production is not as popular as in Majorca or Menorca. 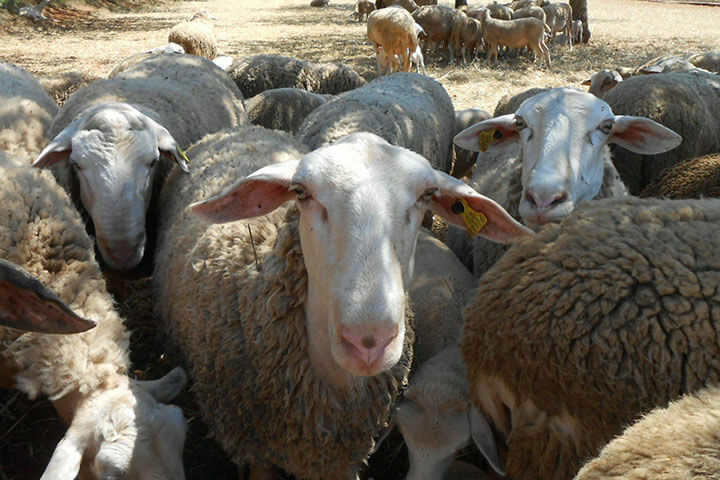 In 2011, there were 946 livestock farms in Ibiza, 696 of which were sheep farms. Livestock farming of sheep, goat and pig follows a traditional model, with an average of 10 breeding heads per farm. In Ibiza, sheep farming is the most popular, but between 2001 and 2011 the number of breeding heads dropped, falling from 19,000 to 7,300, causing a 62% decrease. From 2007 onwards, sheep slaughtering has been reduced by an average of 5,000 heads per year, dropping to 2,000 in 2012. 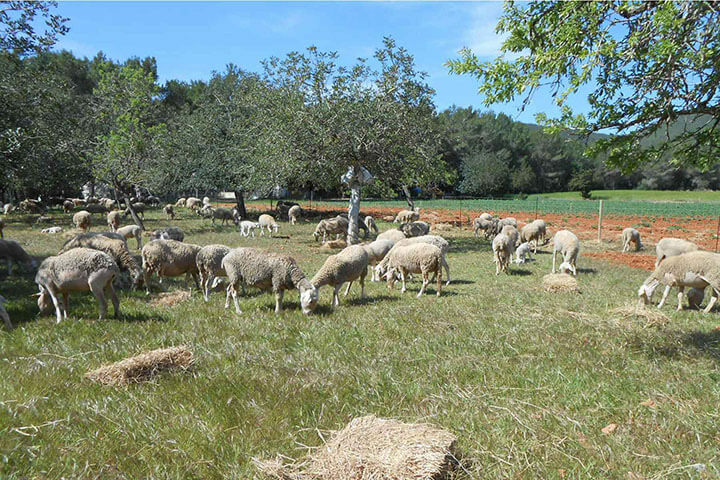 The importance of sheep for farming practices in Ibiza is due to the role it plays as a source of organic matter for fertilising and preserving the fields, so reusing crop residues at a very low cost, as well as producing meat, with milk as a secondary product, for self-consumption and commercialisation. 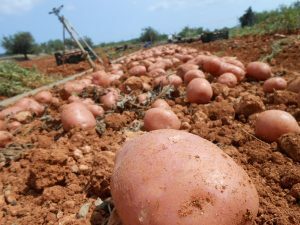 This is a sustainable model of extensive exploitation which allows to close the production cycle by obtaining high-value manure for horticulture due to the low content of organic matter in Ibizan fields.